Make a note of particular homes you are interested in and see how long they stay on the market. Also, note any changes in asking prices. This will give you a sense of the housing trends in specific areas. Lenders generally recommend that people look for homes that cost no more than three to five times their annual household income if the home buyers plan to make a 20% down payment and have a moderate amount of other debt. Down payment can fluctuate after sitting down with a trusted lender and going over your options. Real estate agents are important partners when you’re buying or selling a home. Real estate agents can provide you with helpful information on homes and neighborhoods. Their knowledge of the home buying process, negotiating skills, and familiarity with the area you want to live in can be extremely valuable. And best of all, it doesn’t cost you anything to use an agent – agents are compensated from the commission paid by the seller of the house. Start looking at homes in your price range. You will see a lot of houses! It can be hard to remember everything about them, so you might want to take pictures or video to help you remember each home. Take your time finding the right home. Then work with your real estate agent to negotiate a fair offer based on the value of comparable homes in the same neighborhood. Your real estate agent usually will help you arrange to have a home inspection conducted within a few days of your offer being accepted by the seller. This contingency protects you by giving you a chance to renegotiate your offer or withdraw it without penalty if the inspection reveals significant material damage. Lenders have a wide range of competitively priced loan programs to help buyers. 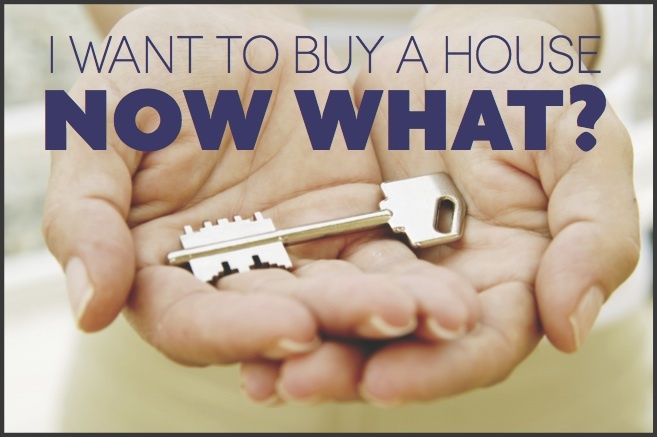 Every home buyer has their own priorities when choosing a mortgage. Lenders will arrange for an appraiser to provide an independent estimate of the value of the house you are buying. The appraisal will let all the parties involved know that you are paying a fair price for the home. As you can imagine, there is a lot of paperwork involved in buying a house. Your lender will arrange for a title company to handle all of the paperwork and make sure that the seller is the rightful owner of the house you are buying. At closing, you will sign all of the paperwork required to complete the purchase, including your loan documents.